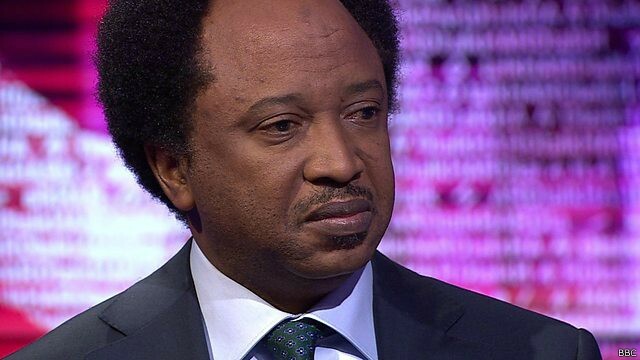 The All Progressives Congress (APC) in Kaduna State has suspended the Senator representing Kaduna Central senatorial district, Shehu Sani, for a period of 11 months over his alleged constant criticism of policies of the APC-led government both at the state and federal level. The suspension was contained in a letter from the Tudun Wada Ward 6 in Kaduna North Local Government, signed by the party’s secretary, Ahmed Abdulhamid and the Public Relations Officer, Aminu Alilan on Monday. The party said that the decision was arrived at after a meeting held on December 27, 2015 which reviewed a subcommittee report on allegations made against the Senator. It further stated that Senator Sani’s statements violated the rules and principles of the party, which has only succeeded in factionalizing the party in the state. The statement also noted that Sani’s statement on national issues was contrary to that of the Governor, and also at variance with that of the Government of Kaduna State and the party. “Hardly a week passes by that his group will not be on air criticizing and challenging the enduring legacies of Mallam Nasir ElRufai, that his statement on national issues is not in conformity with that of the state government and government of Kaduna State,” the statement read.